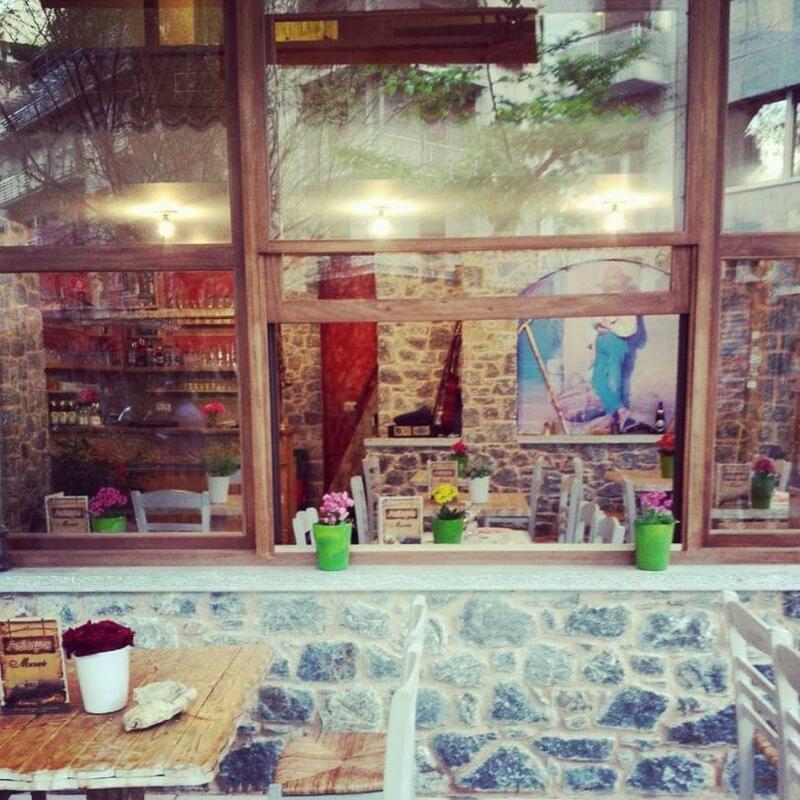 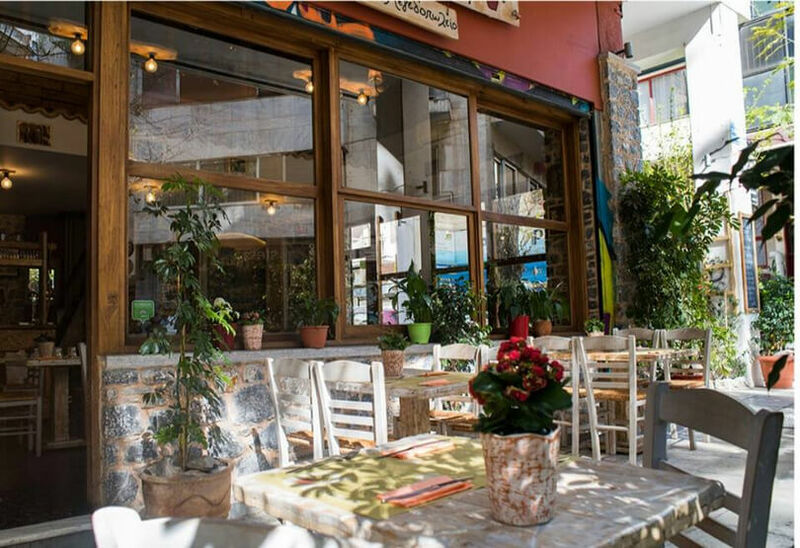 Atitamos restaurant in Exarchia offers greek cuisine. 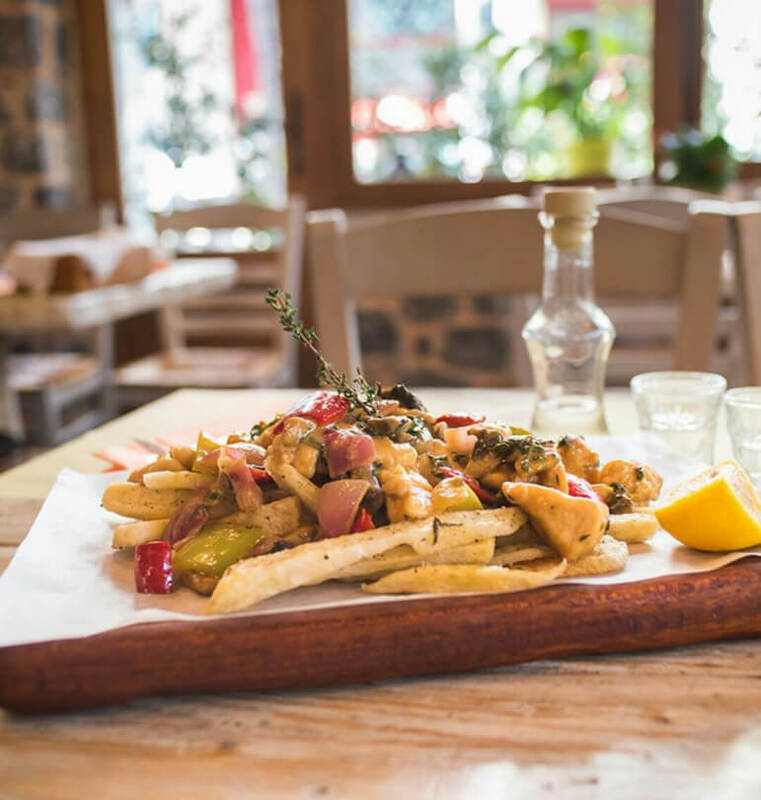 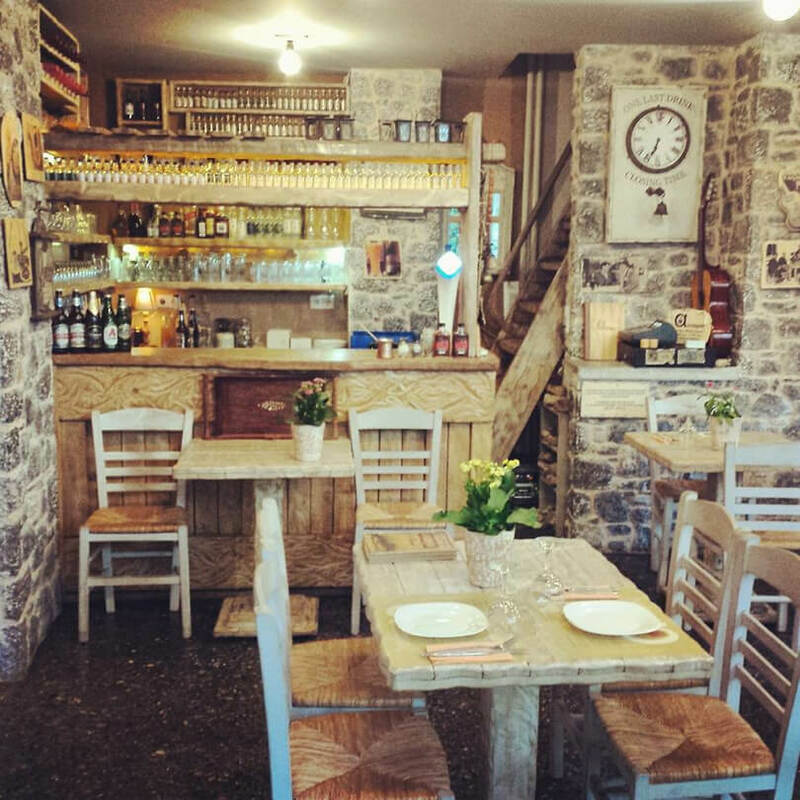 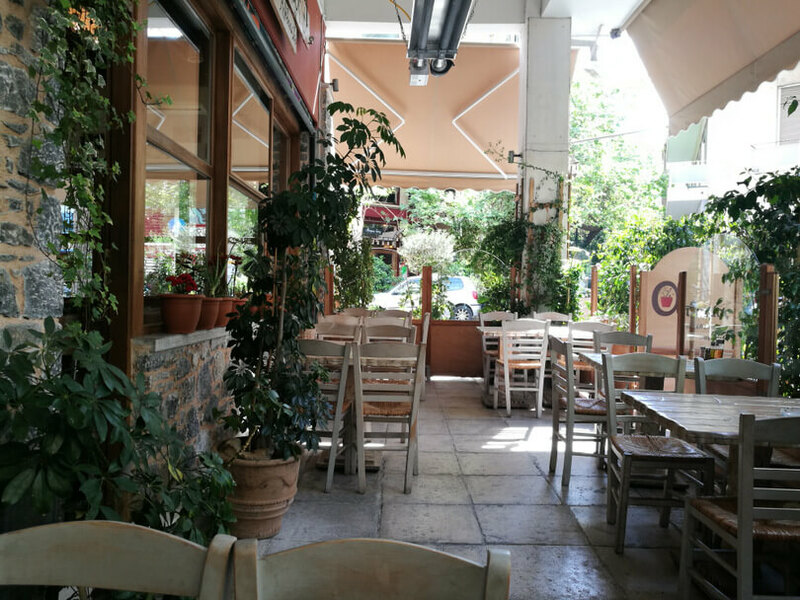 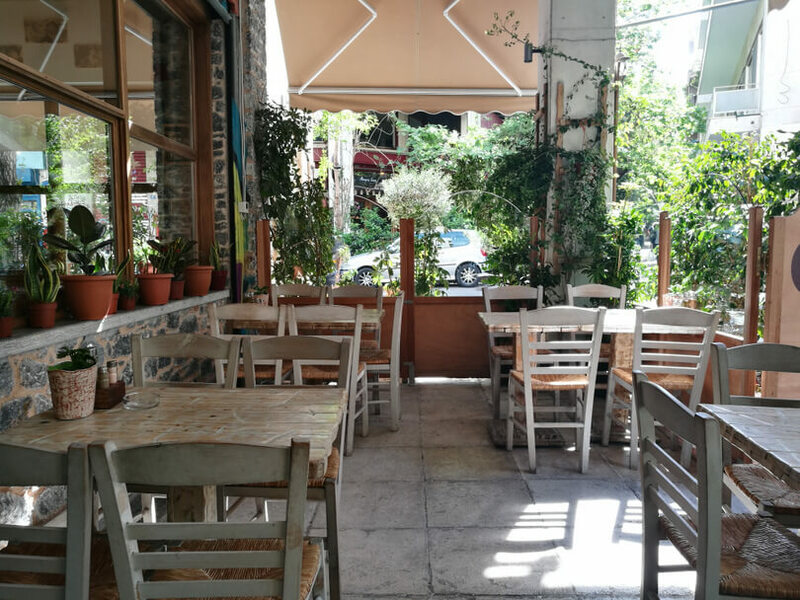 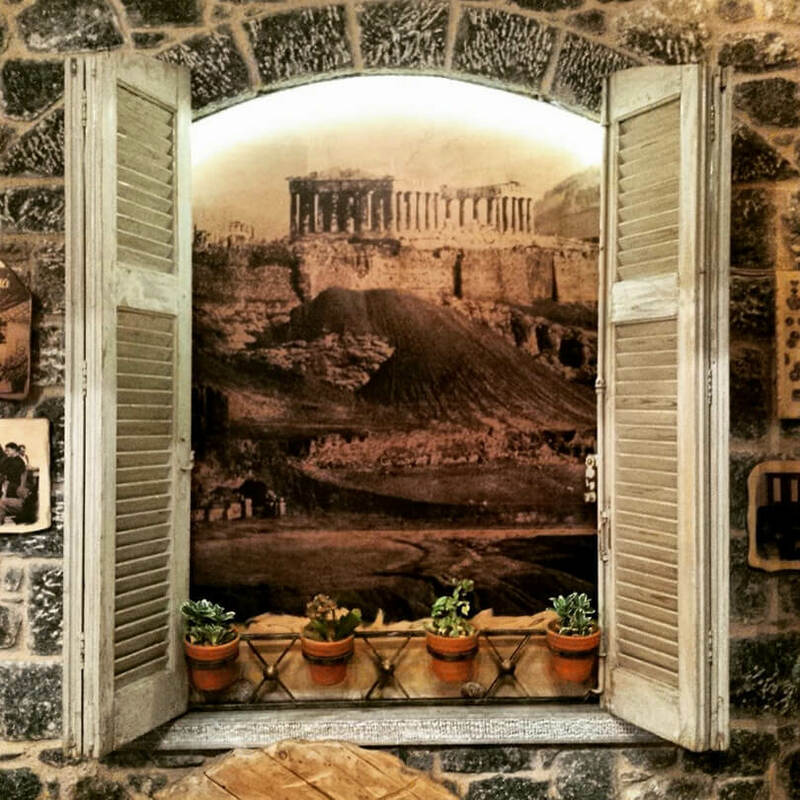 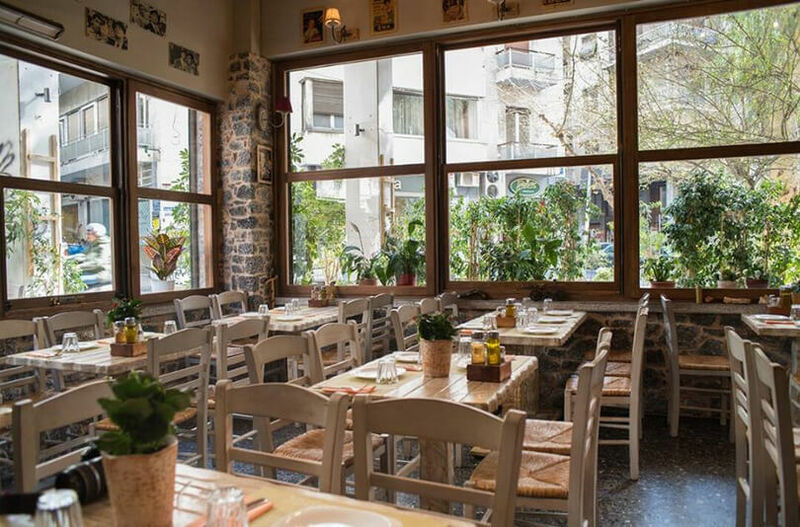 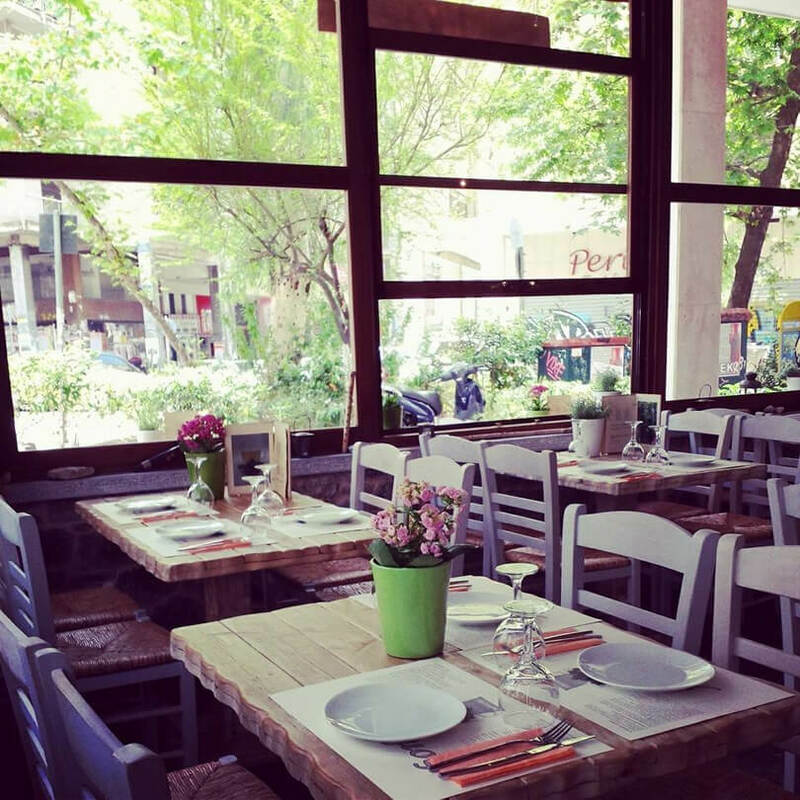 Located in the picturesque area of Neapoli, Atitamos is a genuine taverna in Athens with traditional decoration and family atmosphere that will travel you back to good old times. 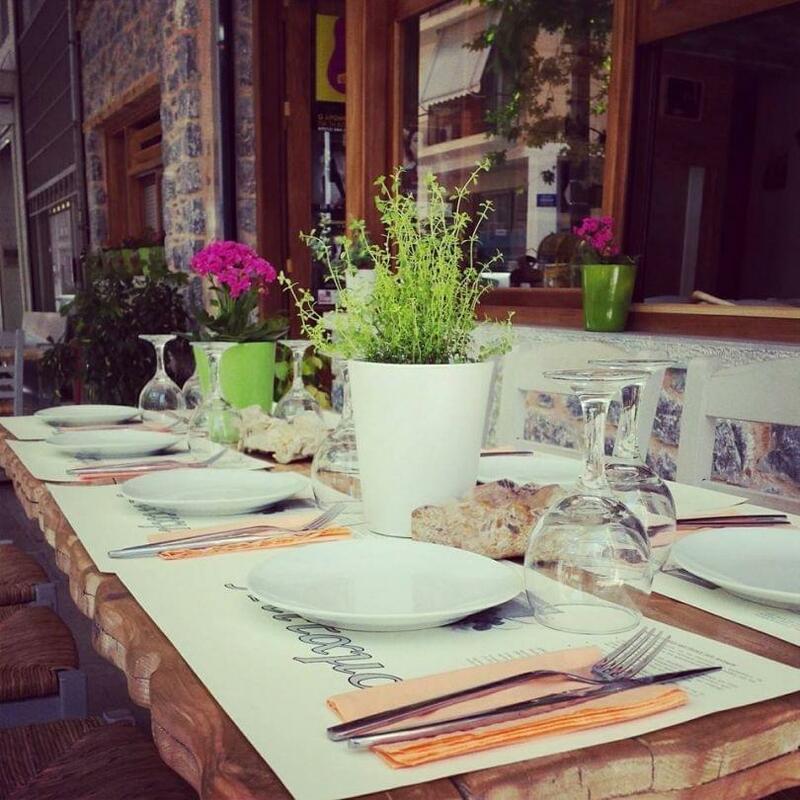 The menu includes recipes of greek gastronomy with modern touch. 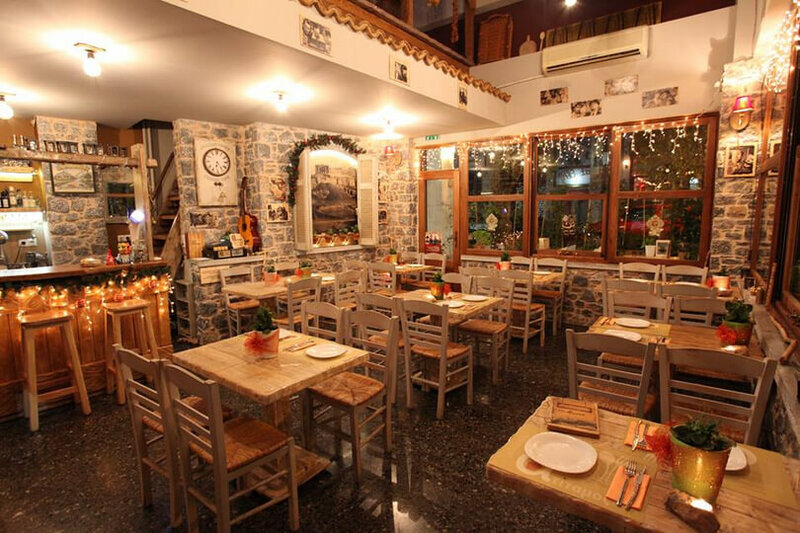 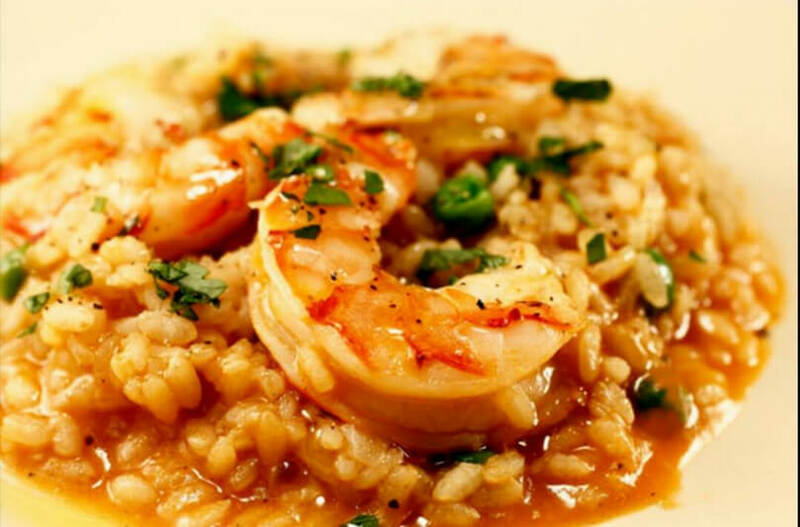 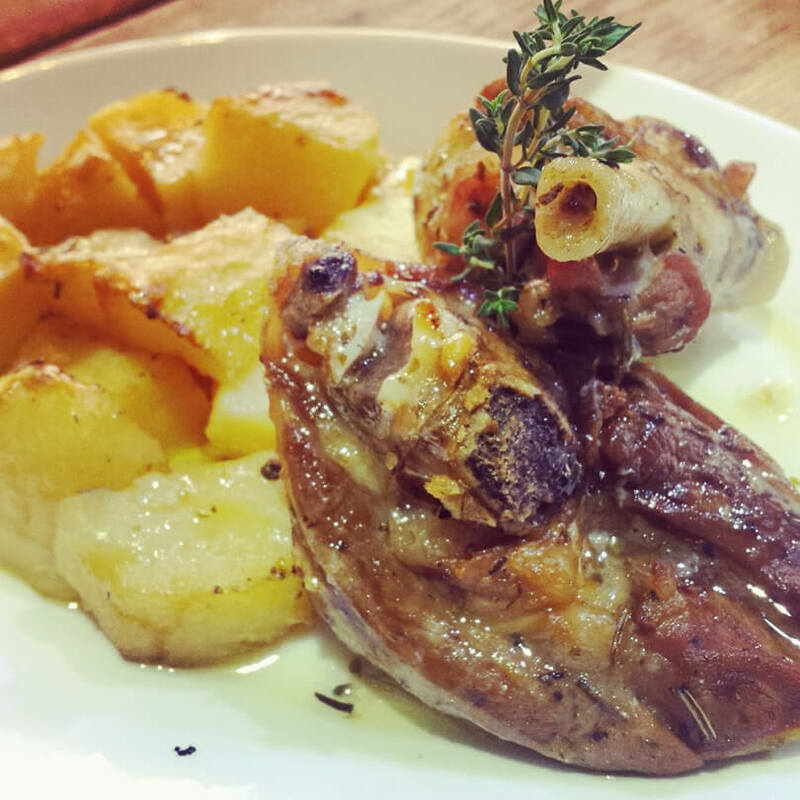 In Atitamos traditional restaurant, you will taste homemade specialities with fresh seafood, delicious stews, tasty chicken with mushrooms, colorful peppers, onions, herbs and white wine sauce, amazing risotto with prawns, handmade pasta, traditional meatballs of Asia Minor and juicy roast meat. 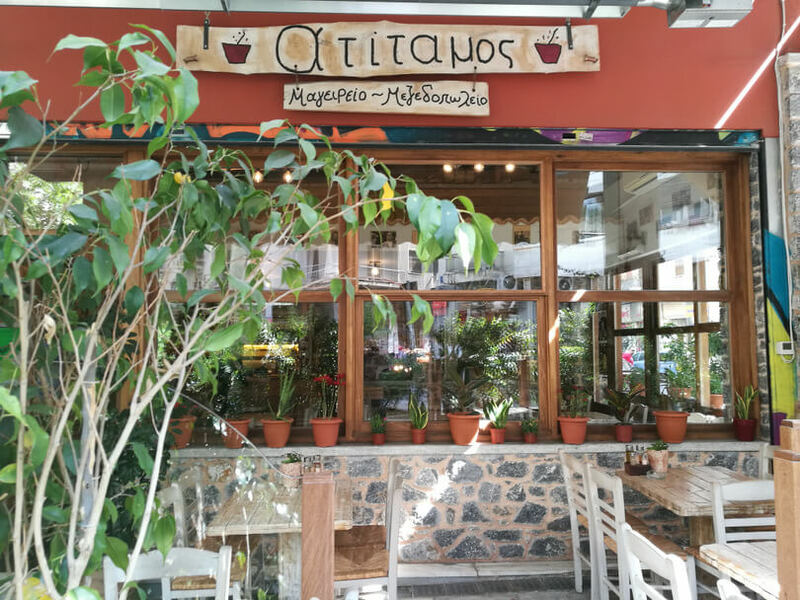 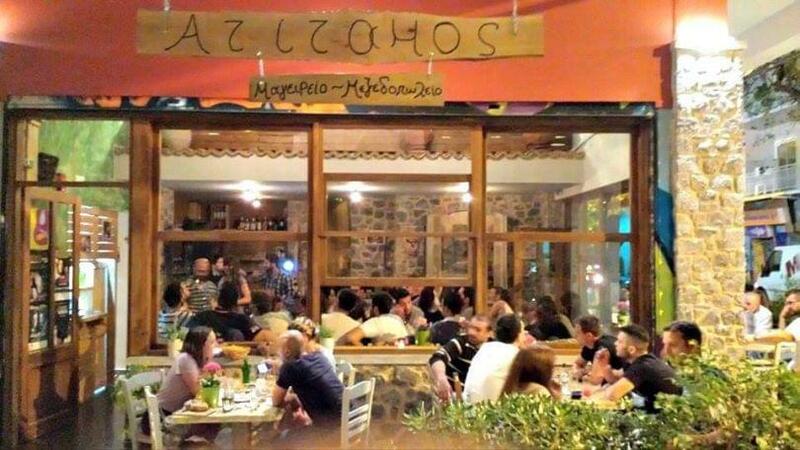 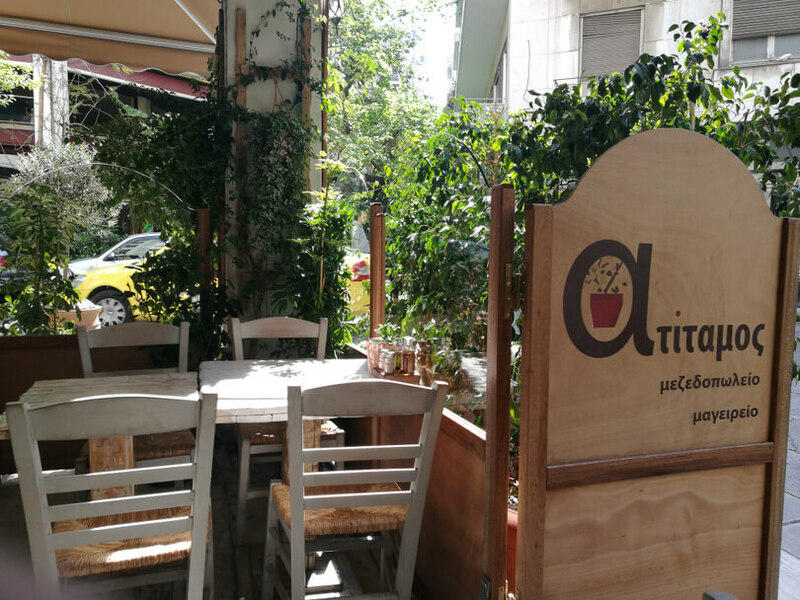 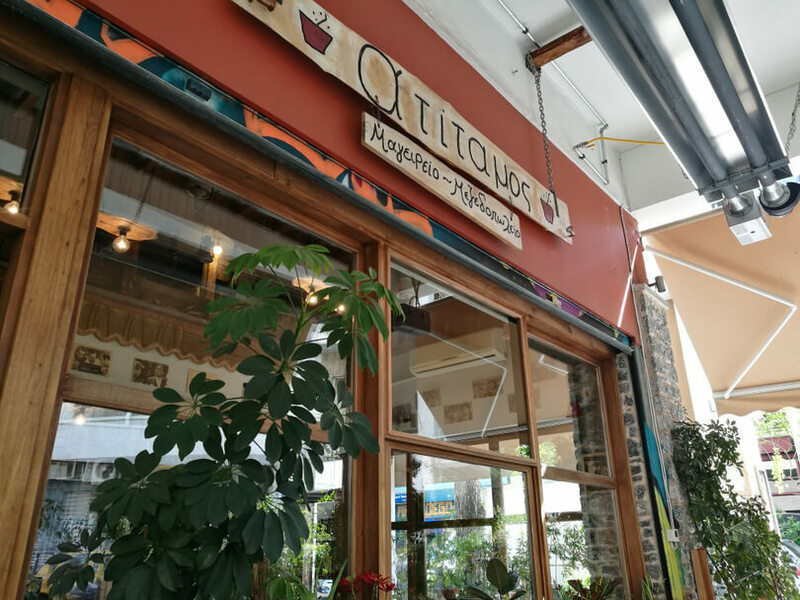 If you're looking for a good taverna in Exarchia where you eat on a budget, visit Atitamos making completely free reservation via e-table.